Twisted Romance is another book that I grabbed out of love for the cover alone. I didn’t look at the inside; I saw a cute cover and the word “anthology” somewhere on it, and fell in love. Clocking in at less than $20, it’s about what I’d expect from a graphic novel or compilation, so I was super down with purchasing. Luckily, the inside of this book were just as lovely as the outside. I’m very late to this party. Riverdale premiered almost two years ago, and I’m only now reading the comics that inspired the show. 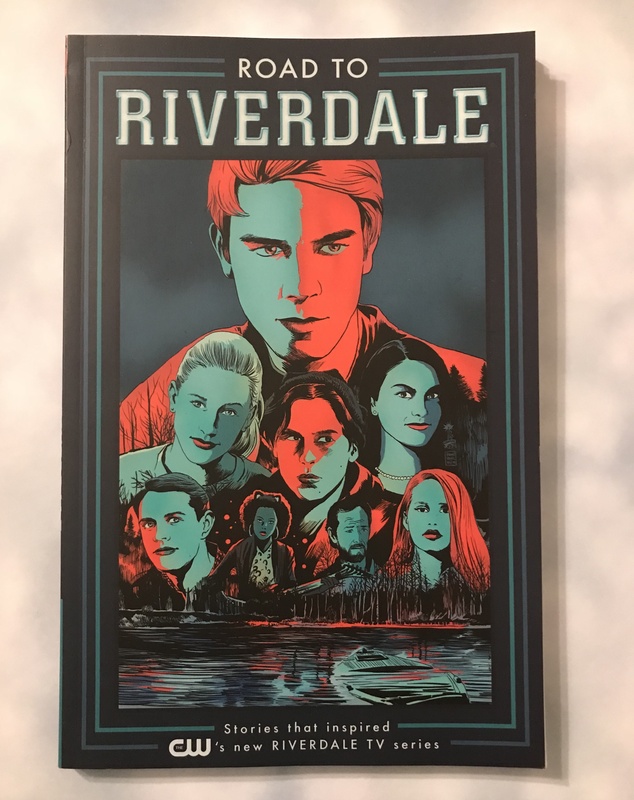 This book is an amalgamation if Riverdale’s greatest hits; inside, there are 5 first issues that led up to the show. 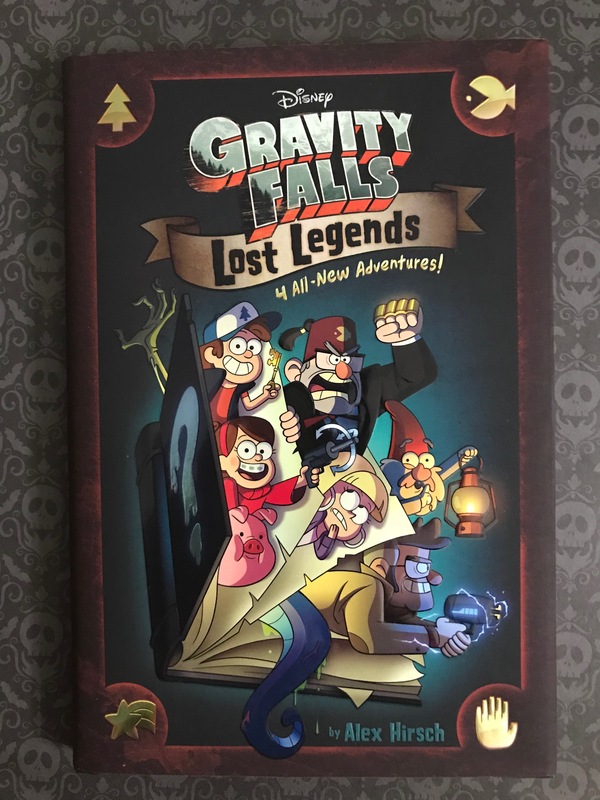 I have been a big fan of Gravity Falls for quite some time now, but it ended awhile ago. It was a bummer to see the show end, but I think it went out with one heck of a bang, so it felt complete. 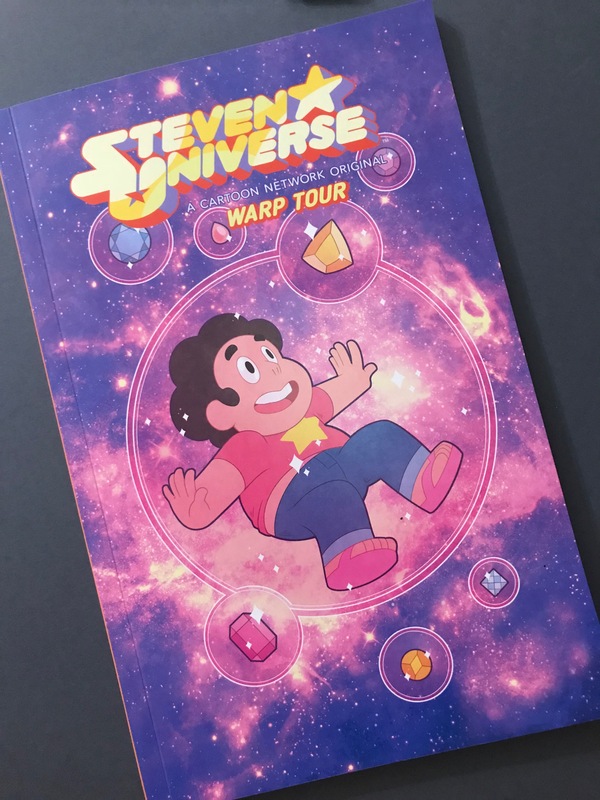 But recently, Alex Hirsch and Disney Books released a collection of four stories! I don’t think I will ever be able to absorb enough Steven Universe. I’ve watched the show religiously, picked up books, the album, and of course, comics. This is a collection of five comics that are kind of all over the place, but that means you can read them in any order without continuity problems. In my continuing quest to read as many of Neil Gaiman’s works as I can, I finally got through the beginning of The Sandman, a 75 issue comic series that began in the 80’s. It follows Dream of the Endless, a family of personified concepts. Dream, Death, Desire, Destiny, Destruction, Despair, and Delirium. Though Dream, being the Sandman, is the focus, his other siblings do come into play quite often. 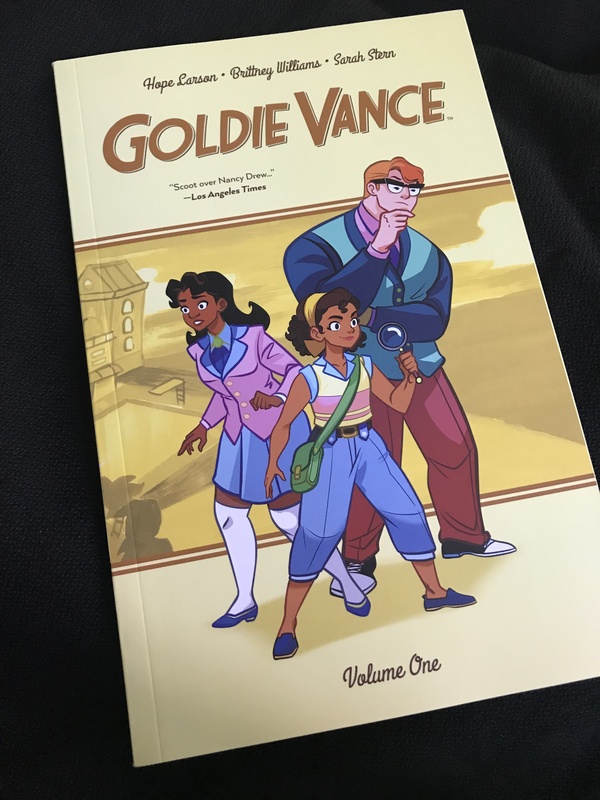 Oh my goodness, Fangirls, I just fell in love with Goldie Vance. I’ve always been partial to Boom! Box comics, but this one truly takes the cake! 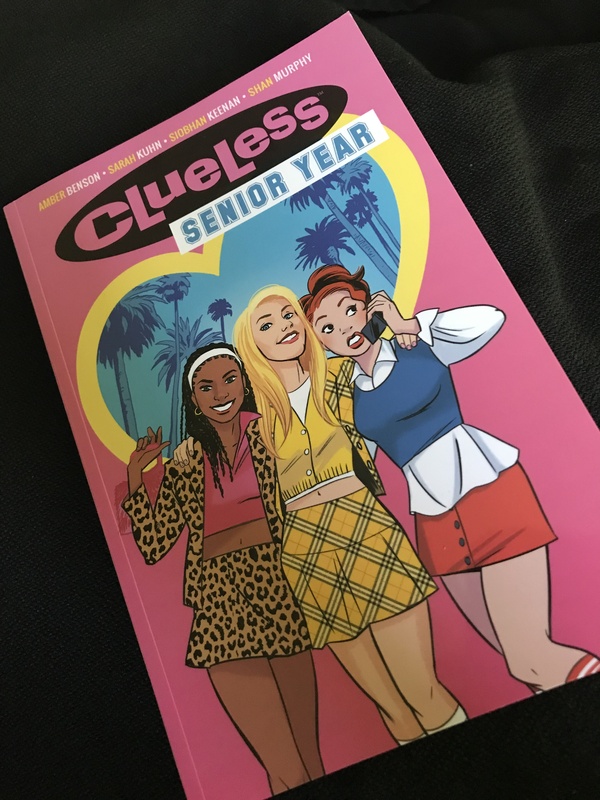 Friends and Fangirls, I just read the most bodacious of books, Clueless: Senior Year! 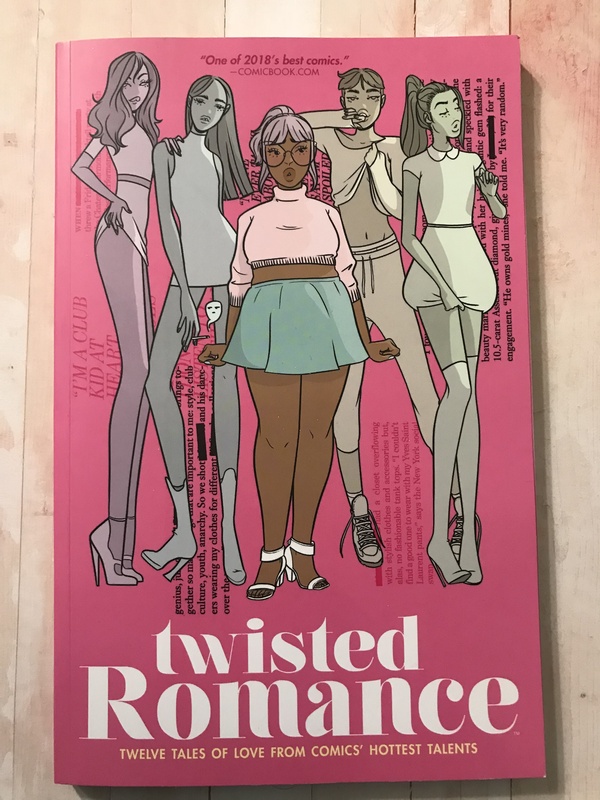 This graphic novel focuses on our girls Tai, Dionne, and (of course) Cher Horowitz as they go through senior year learning who they are.